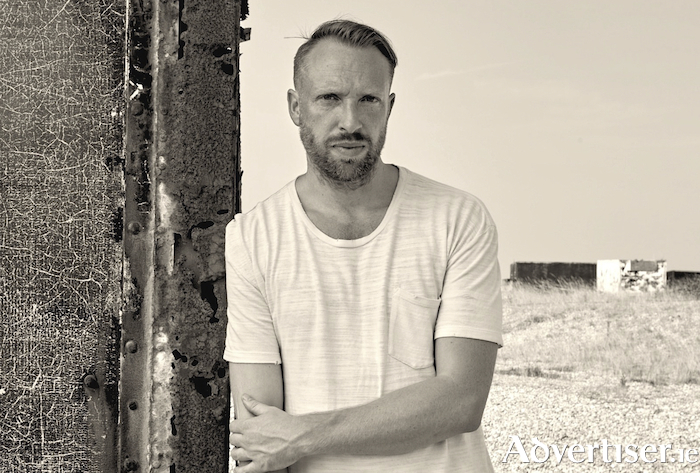 BRIAN DEADY has been declared Ireland's "soul star" by The Irish Times; "our favourite act in Ireland” by Nile Rodgers of Chic; while The Guardian has called his music "stirring blues and gospel". Deady first came to attention with his single 'Clap Both My Hands', which became one of the most played Irish songs of 2016. It was used as the opening theme song for the 2015 RTÉ Sports Awards, and made No 1 in both the Irish r'n'b singles charts and the Spotify UK Viral charts. The Corkonian has since released two albums - Interview, which led him toshare stages with De La Soul, Janelle Monae, Candi Staton, and Chic; and Non Fiction, which The Sunday Times called "remarkable" and The Irish Times said should "set his course directly for stardom". Deady is currently working on a new album, due out later this year. His most recent single was 'Eloise', which came out in January. Brian Deady plays the Róisín Dubh on Saturday October 6 at 8pm. Tickets are from www.roisindubh.net, the Ticket Desk at OMG Zhivago, Shop Street, and The Róisín Dubh.